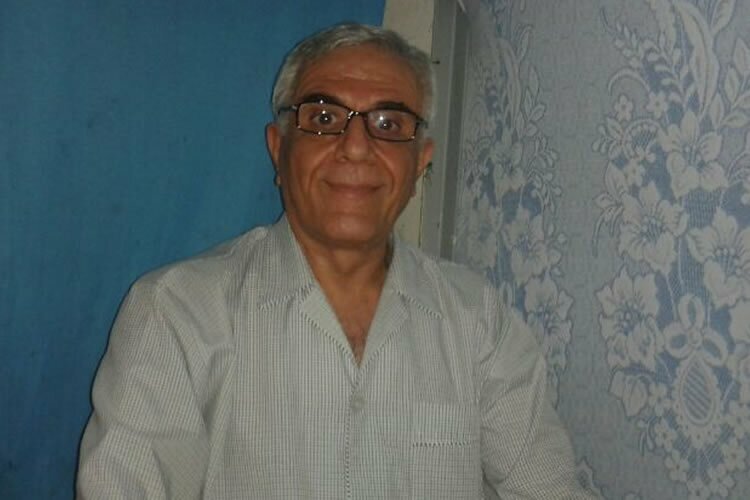 Political prisoner Arzhang Davoudi, held in the quarantine section of the Zahedan prison is reportedly under torture is reportedly under torture despite poor health. There has been no news of Davoudi since March. After months in a prison cell, in a message, Davoudi had said that he had been transferred to a small solitary confinement unit and was deprived of family visits, phone calls and any communications with other prisoners. He was also deprived of free airtime, reading, television, and access to medication and food suitable for his health condition. The former teacher had started a hunger strike and refused his medications since March 3, 2017 protesting harsh prison conditions. The 64 year old prisoner was taken to this facility’s quarantine ward on January 6, 2018 where inmates with murder and drug charges are held. During this period Arzhang Davoudi had been denied medical care despite suffering from from diabetes and cholesterol as well as heart diseases. The 64 year old prisoner sent his last message three month ago and there has been no news of him so far. Political prisoners in Iran, including elderly inmates who have challenged the authorities or filed complaints are singled out for harsh treatment.